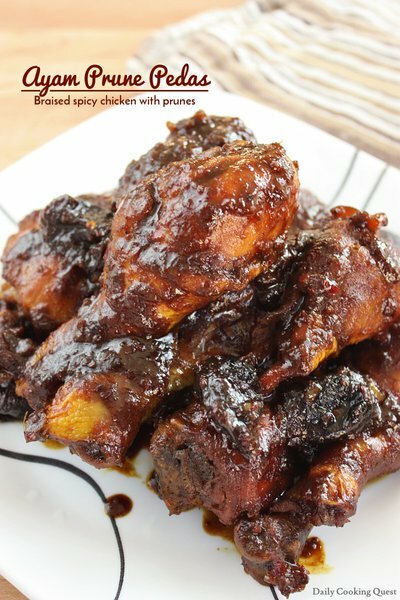 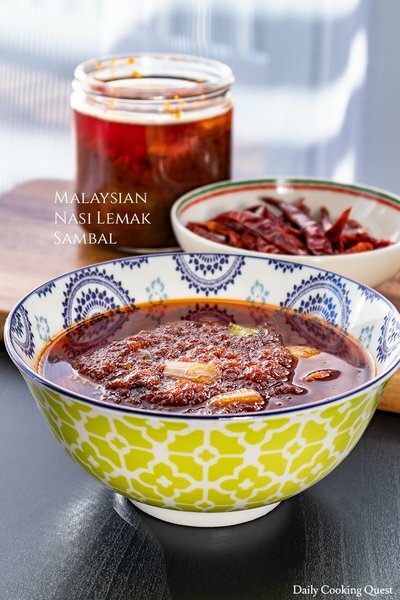 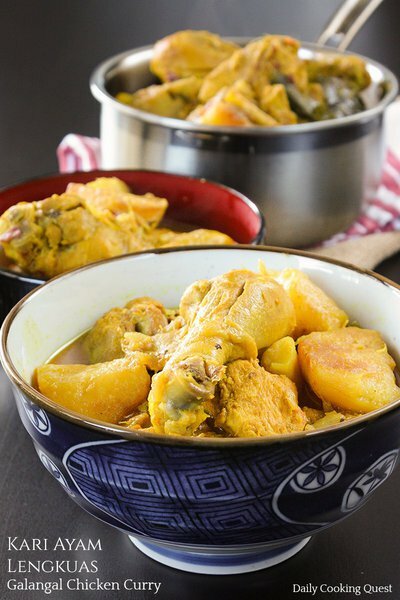 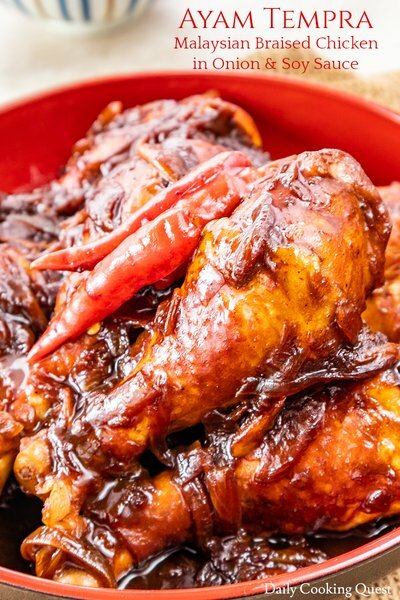 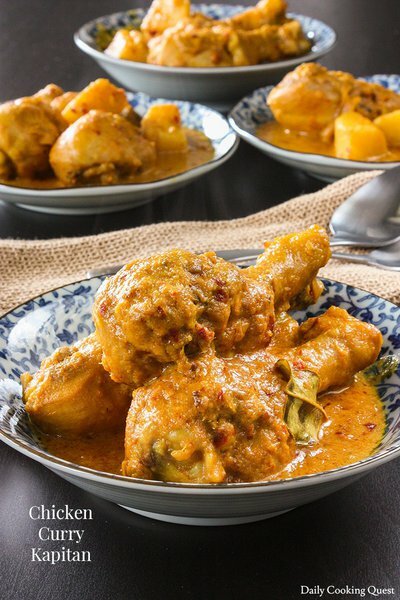 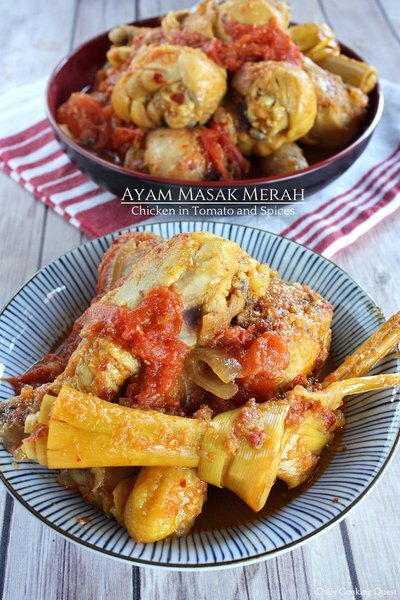 Ayam tempra is Malaysian nyonya chicken dish, braised with onions and dark soy sauce, with a hefty splash of calamansi juice. 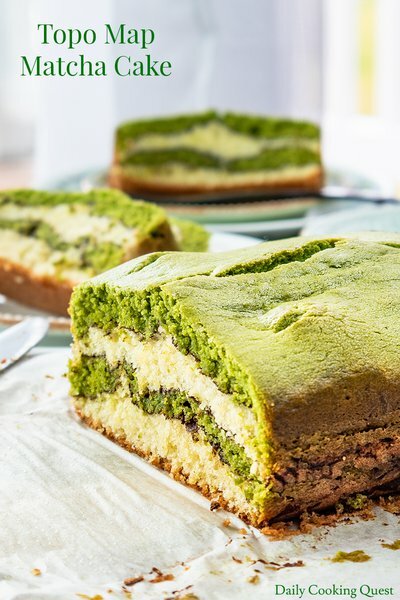 A pretty layered cake from Malaysia resembling topographic map, with matcha (Japanese green tea powder) and cocoa powder. 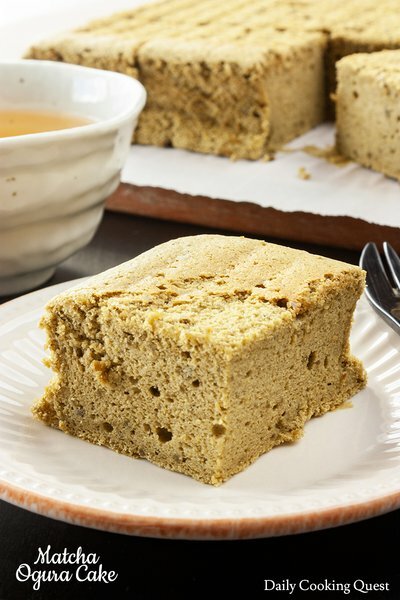 Airy soft and cloud like fluffy Malaysian ogura cake with matcha flavor, bake in au bahn marie (water bath) method.